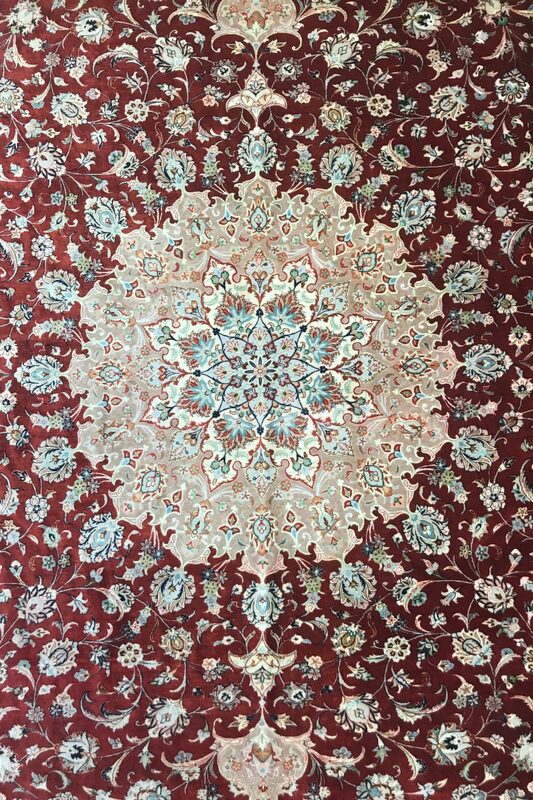 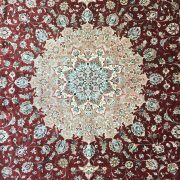 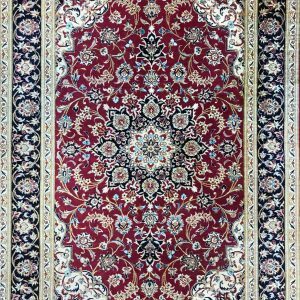 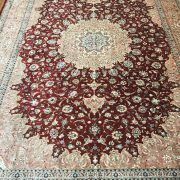 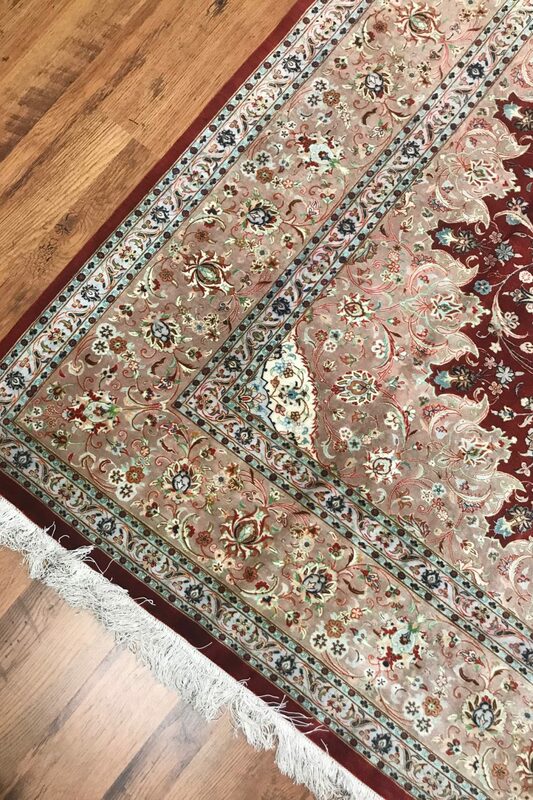 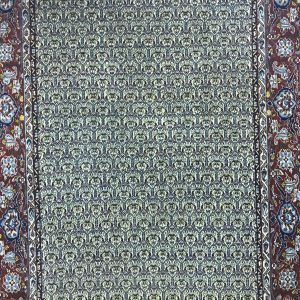 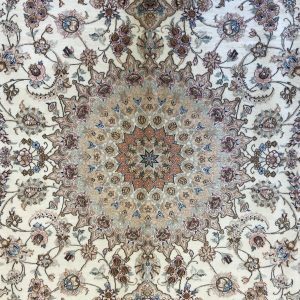 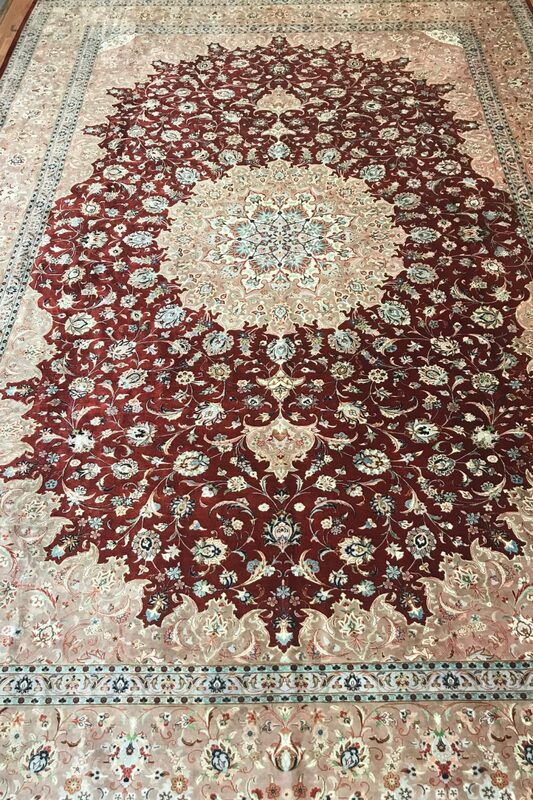 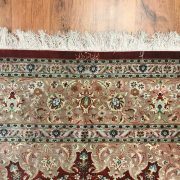 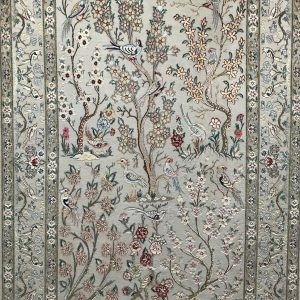 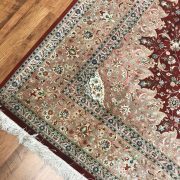 A 100% silk Qum rug handmade in Iran. 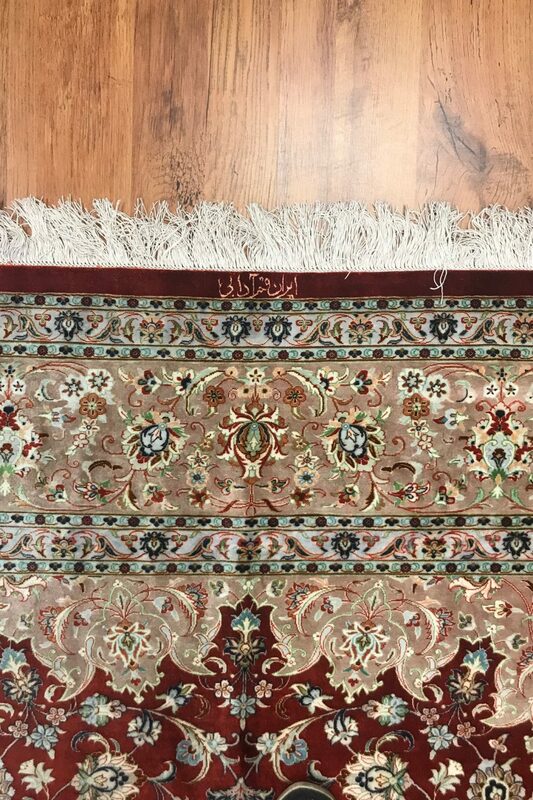 Signed by master weaver. 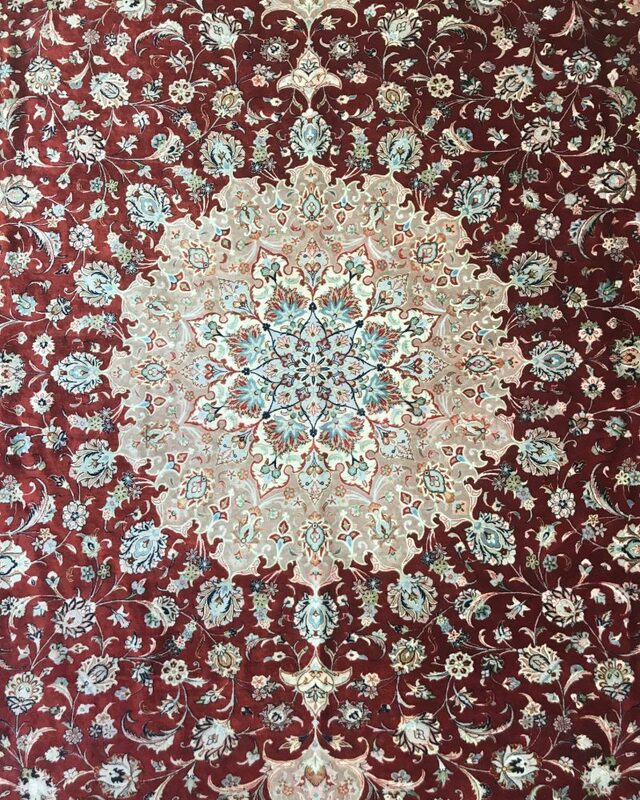 100% silk pile on a silk foundation.